Introducing the new and totally mad way championship format – “Brake to Die”! 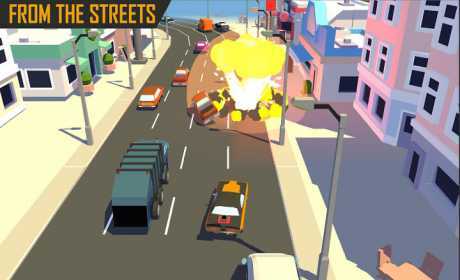 In this road rage game, you take control and drive a car contains a bomb. The objective is to survive as long as possible and don’t let the bomb explode. Crash into other vehicles, destroy the environment, make the maximum combo of these actions to get more points and coins! Wreak mayhem on the road! 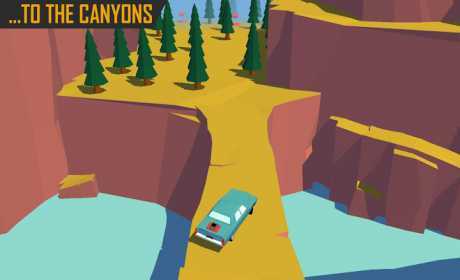 Or you can drive as long as possible carefully avoiding obstacles. Only thing you must remember the bomb attached to your car will explode if you slow down. ► Different camera view: Top-down or 3rd person. ► Control your car with 4 ways: Default, Tilt, Steering wheel and Arrow buttons. The rules are simple No Brakes! 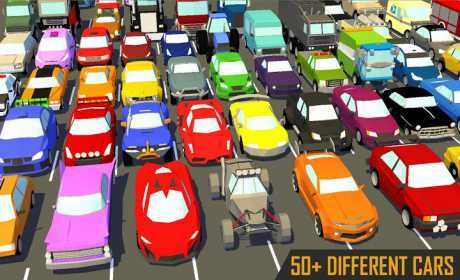 Just tap right to move your car right and tap left to move left in this speed racer game. So are you ready for this racing adventure? You better be! If you like playing road rage games ”Brake to Die” is just a perfect and a must have speed racer game. The game will challenge your focus and timing skills. Be sure to have some practice before challenging your friends and family for a high score. Happy racing, have fun!